All the adhesives, sealants, oils and tapes you need, at unbeatable trade prices – including the following back-of-the-van or DIY essentials. 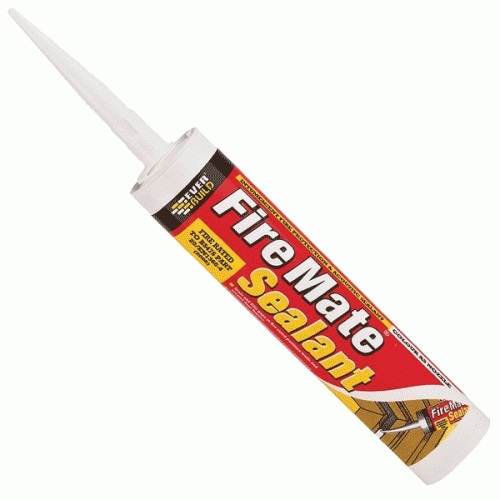 Read More About Our Sealants, Adhesives, Oils & Tapes..
From UPVC and composite doors and windows to fireplaces and showers: whatever the project, there’s a waterproof, weatherproof or heat resistant sealant to help. 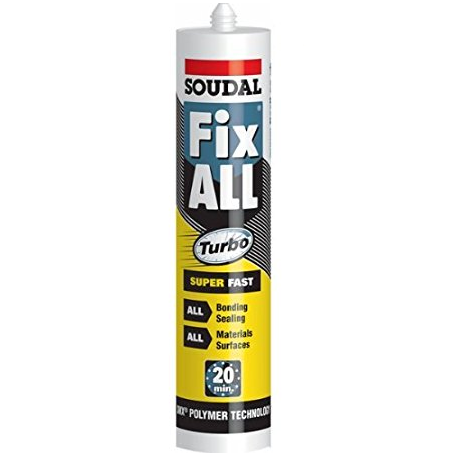 For builders, plumbers, roofers and tilers, discover all the sealants you need, all under one roof, and all for less. Boost the water and frost resistance of your cement mixture. Create the ideal base for tiling. Protect your leadwork. 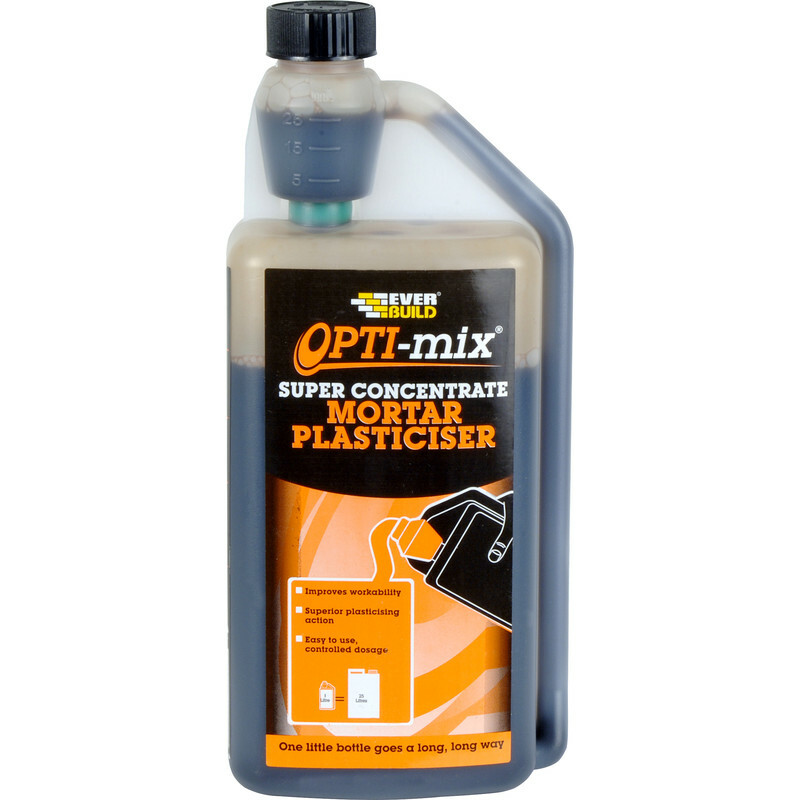 Tradefix Direct’s oils and admixtures have a wide range of uses, but they all result in one thing: a better, longer lasting end result. Paints you can’t miss. Fillers you never see. 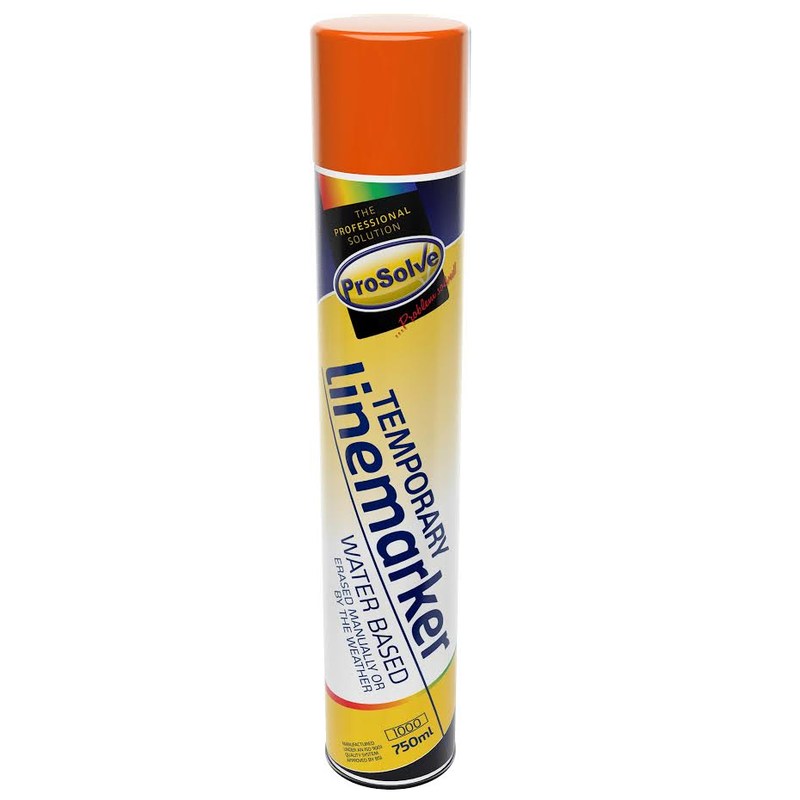 While our line marking paints are hard at work clearly marking roads, tennis courts, car parks and more, our caulks and fillers are busy seamlessly covering the cracks and helping to make every decorator’s job easier. Solvent-based, solvent free, wood glues, clear clues and ultra-high bond adhesives: whatever the job demands, Tradefix Direct has got the fast-acting adhesives to help you get the project completed faster. If you’re in the trade you’ll expect more from your foam or sealant gun than your average weekend DIY enthusiast. 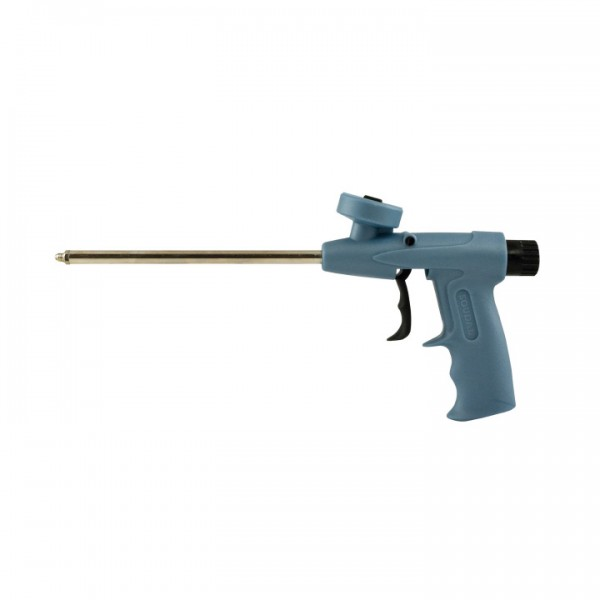 That’s why we stock a range of sealant guns, so whether you need tough, robust resilience, or a foam gun that’s ideal for occasional use, find it for less at Tradefix Direct. The expanding foams to fill gaps quickly, simply and effectively. The foam cleaners to clear the residue and ensure a quality finish. You’re marking hazards. Masking an area for painting. Joining drywall panels. 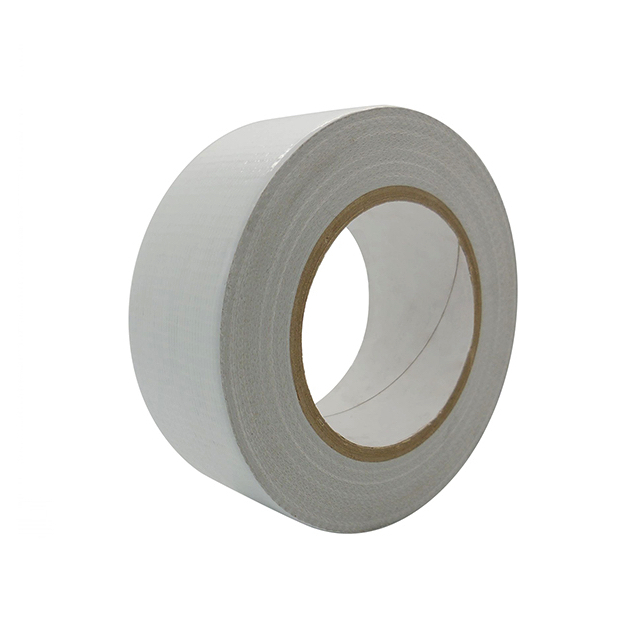 Or perhaps you just need a reliable adhesive tape with the sticking power to tackle any task. For adhesive tapes that warn, protect or conceal – all at unbeatable trade prices – choose Tradefix Direct. 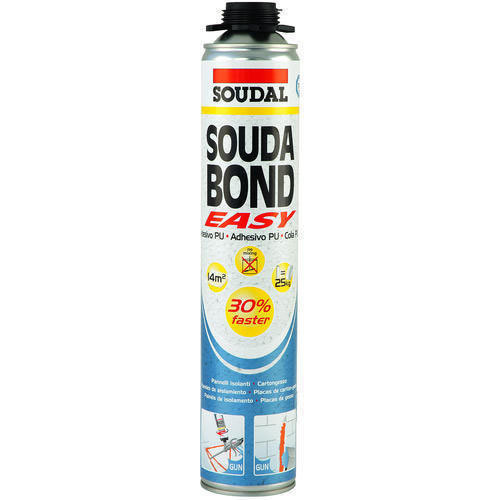 We’re always working hard to deliver more savings on your trade sealants and adhesives. For even greater savings, sign up to our email deals.